Our soil is depleting 13 percent faster than it can be replaced, and we've lost 75 percent of best soils in just the last hundred years. Almost one-third of all vertebrate species are currently threatened or endangered, and 60 percent of the world's ecological systems are nearing collapse. Researchers believe we've entered the beginning stages of Earth's 6th mass extinction event—this one the result of human activity. With all of our scientific acumen and innovation, we MUST do better than this. One of the ways to turn this around is by returning to sustainable farming practices, and this can start in our own backyards by growing our own food. You don't have to be wealthy to eat organic food and you can easily reduce your grocery bill. 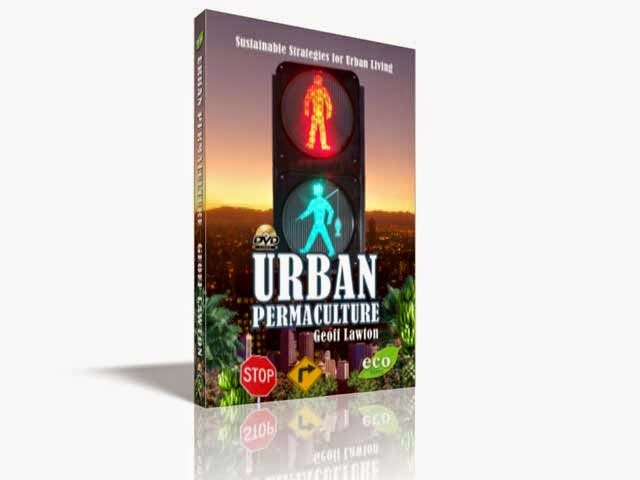 The film "Urban Permaculture" features Australian permaculture expert Geoff Lawton, who teaches how to set up a productive garden that takes care of itself with minimal time and energy, even in the smallest of spaces. The film is particularly helpful because Geoff ties the whole concept together with a fantastic garden makeover! He transforms a standard yard into a biodynamic, high-production garden before your eyes, demonstrating how a variety of permaculture principles can be adapted to any space, large or small.